There are many ways to support Park Slope Jewish Center. Joining our community is the first step to your commitment. Membership tells us you are committed to your Jewishness and to staying connected. Our members enjoy Shabbat and holiday services together, a large variety of programs, and support from our Rabbi and other PSJC staff. We also are delighted to accept contributions in honor/memory of loved ones, or just because you would like to support PSJC. 1320 8th Avenue, Brooklyn, NY 11215. It is only with your support that we are able to maintain high quality programming and services. PSJC is...	a diverse community with active learning, singing and playing. Our staff is top notch, our facility is warm and inviting and our members are participants in making our community everything that it is. Who we are	We asked our members what words best describe us and here is what we got! We like to work together to create community and to give back. Our Hebrew School is fun! We offer engaging opportunities for Kindergarten to 7th Grade. Please Consider Making Your Contribution Today! We now call upon all members to join our $750,000 Capital Campaign to provide immediate repairs and to ensure that PSJC continues to stand strong well into the 21st century! Please stand up and generously donate to maintain and preserve our cherished spiritual home for this and future generations. We are grateful for every donation and pledge! As we come together during the holiest time of the year, we urge you to join us in making a contribution to PSJC. 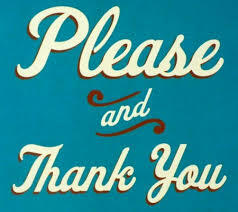 Your participation in the High Holy Day Appeal is crucial to our maintenance and longevity. PSJC, is more than a Hebrew School, more than a prayer space and more than a place for social gatherings, it is our community's Jewish home. 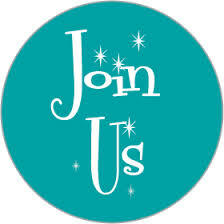 It is a place where we gather, grow and share the events in our lives. PSJC’s Trustees have created a security enhancement fund and made a collective commitment to donate an initial $5,000 to that fund. This Hanukkah, we are asking you, our members and friends, to donate to this fund and help multiply the Board’s initial contribution to this critically important initiative. As you bring the light of Hanukkah into your homes and our community, we hope that you will contribute to our collective security at whatever level is possible for you. cha rity of your choice. So now all of the shopping you do on Amazon can benefit PSJC! 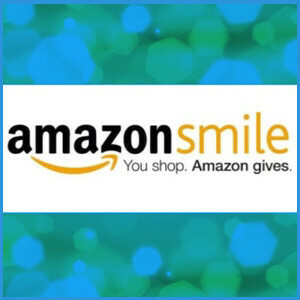 In order for your purchases to benefit PSJC, you may register to donate to PSJC at SmileAmazon.com and select PSJC as the beneficiary charity. We also have created a wishlist on Amazon. These are items that we need, would like, and dream of having. Some of them can be purchased directly on the site and some have notes that describe what we are looking for.